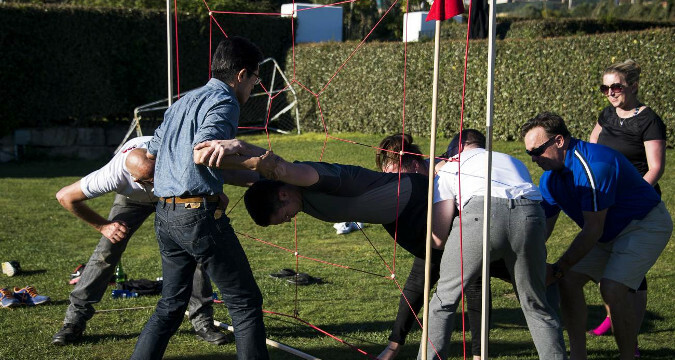 Our team work challenges can be organized indoor (meeting room, etc) or in the gardens of the hotel where your group will be staying, or in any other venue suitable for such team building exercises. 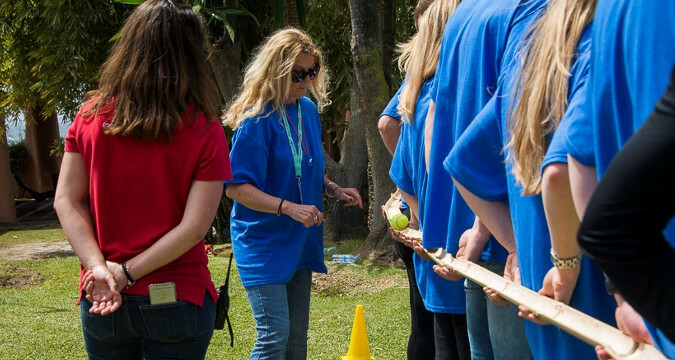 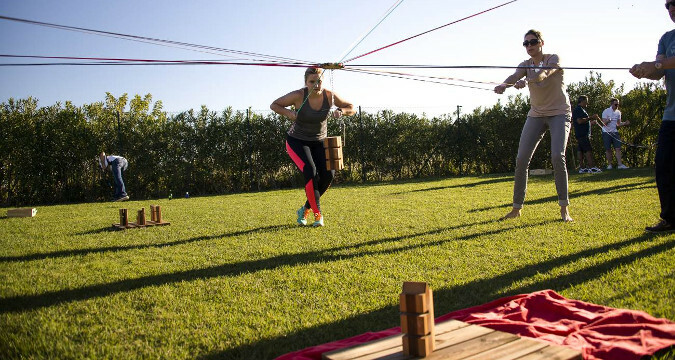 Our team building challenges are designed for small to large corporate groups looking for a proper teambuilding exercise during their stay on the Costa del Sol. 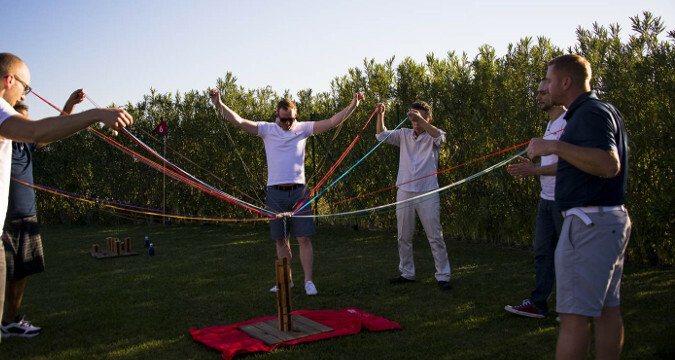 The activity is generally quite short and can even be used as an "ice breaker" in some cases.